Working women draw leader business plan. 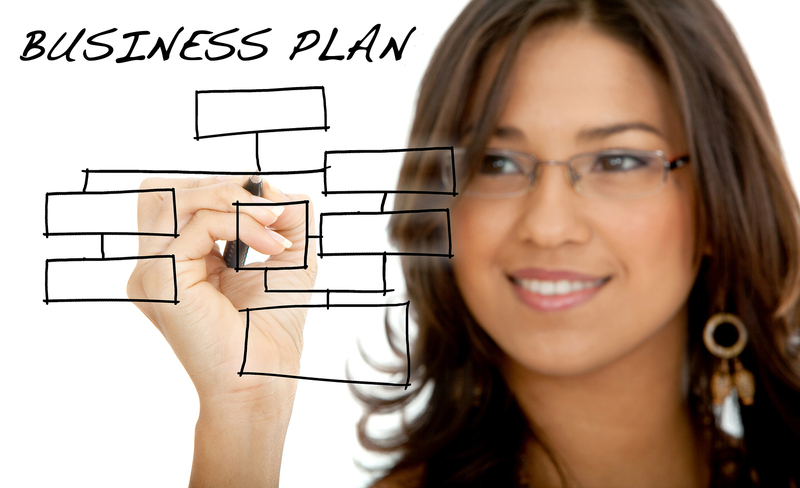 Writing a business plan is the first step to launching a profitable business. The length of your business plan does not determine its effectiveness in guiding you to achieve your business goals. Nope, it doesn't matter if you write a paragraph on a napkin or a doctoral dissertation. What determines the effectiveness of your business plan is what you do with it. There are three things that must happen for your business plan to be effective. 1. Clearly communicate where you are going, why, and your plan to get there. Why does your business exist? What are you known for? What is the end goal for your business? Do you want to build something that you can later sell, pass it on to a loved one, or simply close the doors and walk away? Your business plan should include your ideal client profile and marketing strategy. 2. Review your plan on a regularly scheduled basis. Once your business plan is complete don't put it in your file cabinet and leave it there. 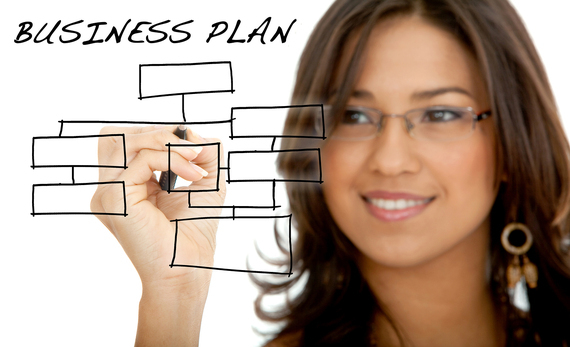 Your business plan is a living document and should be revisited regularly. I would recommend quarterly early in your business, then move to semi-annually, and then to annually. When you revisit your business plan don't read through it in admiration of all the great ideas and intentions you once had. If you have lost sight of your vision what will it take for you to get back on track. Take a look at your measures of success, how are you progressing towards achieving your goals. What have you done well? What should you be doing more of? What are your areas of improvement? If you want your business plan to be effective, you must do something with it. Use it as a guide to achieve the level of business success that you desire. For information on the key ingredients that should be included in every business plan, download my free guide Business Plan Essentials.